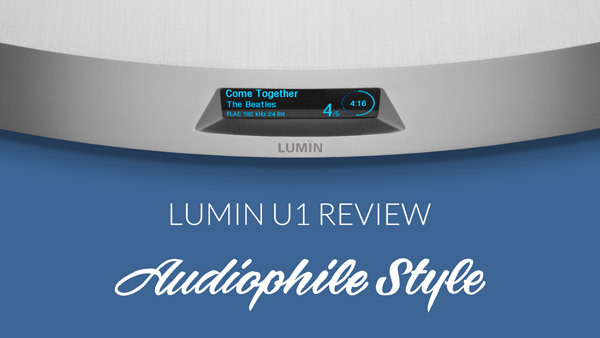 Audiophile Style (formerly Computer Audiophile) have published their LUMIN U1 review. The LUMIN application is the best of its type that I have encountered. the sound the U1 elicits from these ones-and-zeros is definitely a cut above many other similar devices. 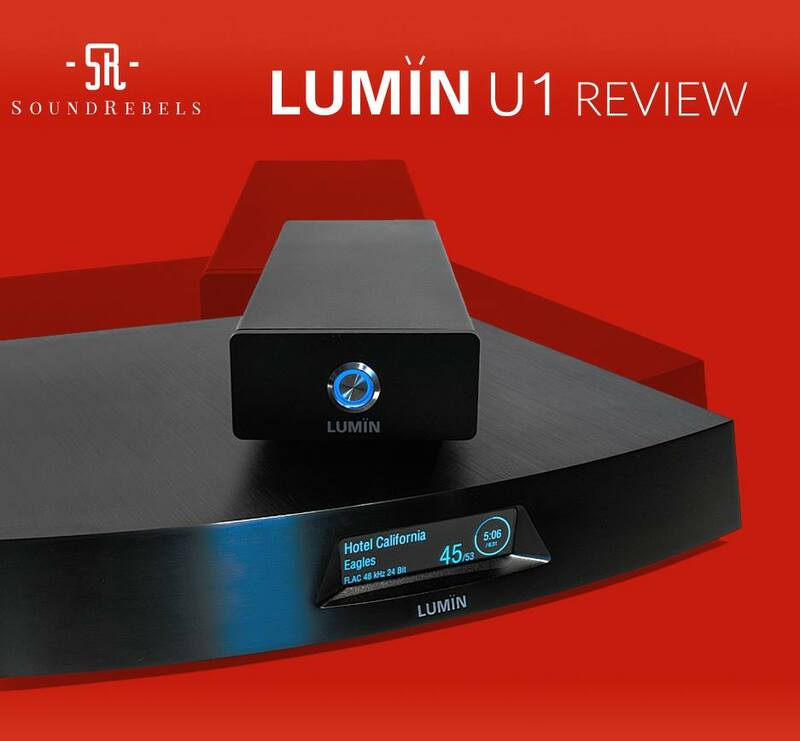 Marcin Olszewski from SoundRebels takes his usual in-depth look at LUMIN U1. 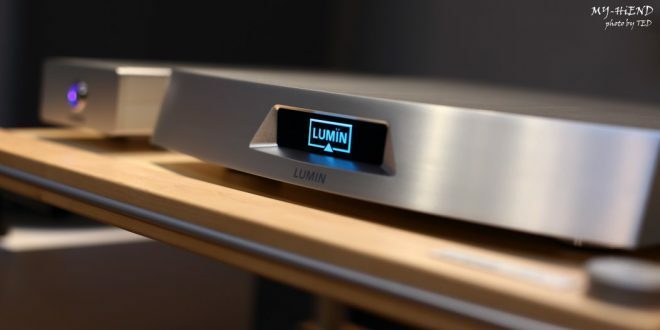 Lumin exemplifies the perfect mixture of tone quality, musicality and resolution. An omnipresent calmness appears, an organic homogeneity, but without mudding or losing any of the beloved audiophile plankton. for me that is obvious and clear recommendation. MY-HiEND publish their LUMIN U1 review alongside some stunning photographs. The performance difference of connected DACs is quite obvious. The timbre, sound field, dynamics, high and low frequencies, and balance are all significantly different, and I retain the impression that I should have on the DAC. Lumin U1 is utter Hi-End practice, advanced design, advanced materials, thick isolation, easy operation, intuitive interface, and internal appearance is absolutely first class workmanship, meticulous, full Hi-End. 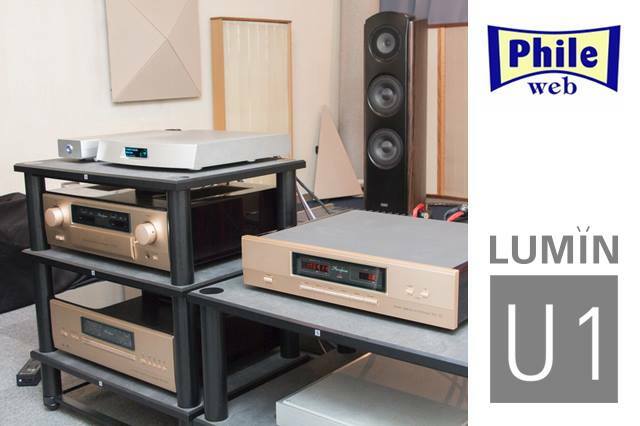 Phileweb take a fascinating in-depth look at LUMIN U1 in combination with 4 different DACs. Using LUMIN U1 as a transport, a feeling of energy is applied to the sound. It's reminiscent of the network player "A1", which became the driving force of LUMIN with a rich, bold and powerful sound. When in combination with U1, it further pulls out the performance and force of the recording. Again with U1 it is powerful in tone. Miles Davis, here with the added strength of sound plays with a sense of tension, especially with brass instrument such as sax of John Coltrane the presence increases. It is known as a high-quality album, but I was surprised to hear fresh information on a sound source which was recorded in the late 1950s.